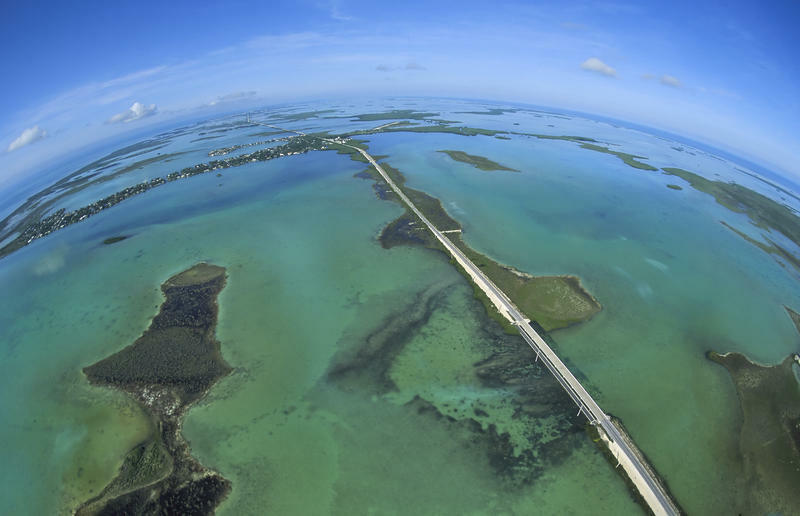 It's been 80 years since you could travel the Florida Keys by rail. 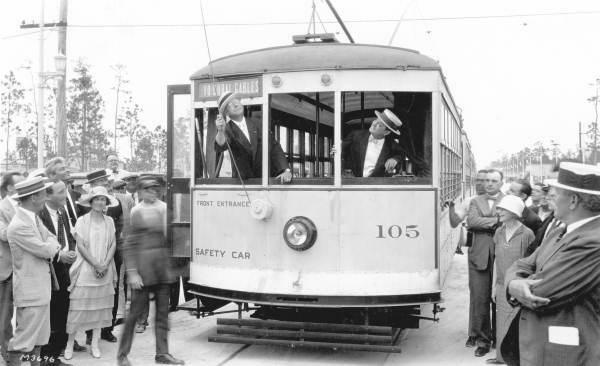 But Monroe County wants to look into bringing it back, as a monorail or light rail system. The Monroe County Commission Tuesday approved a resolution asking the state Department of Transportation to to conduct a feasibility study on the project. Over the past month, the commuter rail service Tri-Rail has been plagued with delays, including a number of fatal collisions with cars and pedestrians, and mechanical breakdowns. 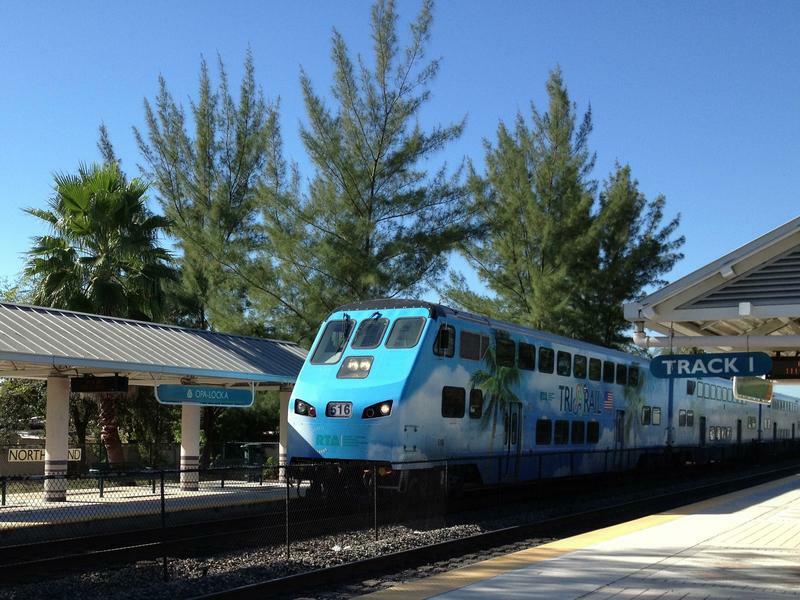 This has resulted in an on-time rate of about 58 percent, a far cry from the 90-percent-rate industry standard Tri-Rail strives for. 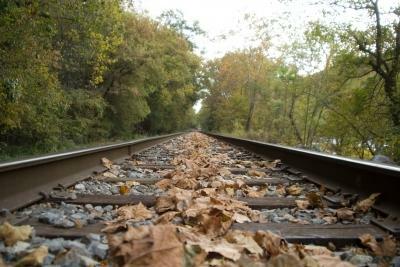 The delays are in part due to a long-anticipated takeover of operations of the train’s rail corridor. A WLRN-Miami Herald investigation examined more than 500 court records from Miami-Dade County from the last 5 years. More than 300 people have been arrested for trespassing around an intersection at Northwest 17th Street and the tracks. The Florida East Coast Railway (FEC) police exist, in part, to handle crimes like train robbery and terrorism, but our investigation shows that 93 percent of their arrests are for trespassing. On any given day in Overtown, dozens of people walk down Northwest 17th Street headed toward a homeless shelter, bus stops or a supermarket on the edge of downtown. 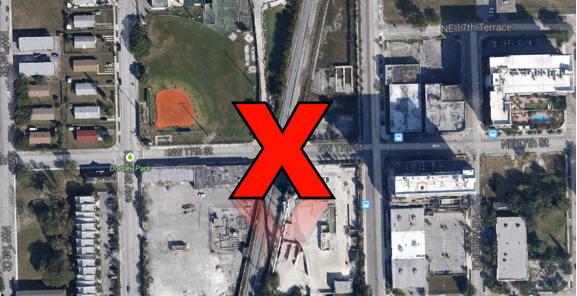 But first, pedestrians in this poor Miami neighborhood cross a little-used railroad track just east of Northwest First Avenue. And every time they do, they run the risk of getting arrested. The numbers are in. 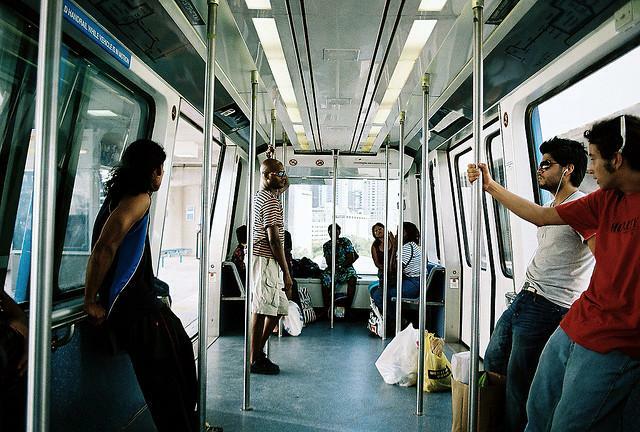 The estimated cost of building a light rail line from mainland Miami to the beach is $532 million. And three key players are lining up in support of the proposal. The mayors of Miami-Dade County, the city of Miami and the city of Miami Beach are backing the proposal to build a light rail line along the MacArthur Causeway. Miami-Dade Mayor Carlos Gimenez has said previously that if traffic between Miami and Miami Beach gets worse it will kill the tourism industry. Once again, Miami-Dade County is studying whether a light-rail train from mainland Miami to the beach would actually work. Two years after Gov. Rick Scott rejected a federal proposal for high-speed rail in Florida, a privately funded project for an express line connecting Orlando and Miami is just one deal away from beginning construction. All Aboard Florida, a private company based in Coral Gables, has plans to build a line that would connect Orlando to Miami in just under three hours. 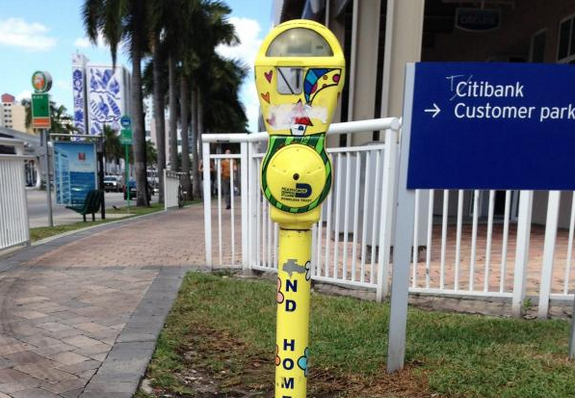 It would also make stops in Fort Lauderdale and West Palm Beach.